This season, Donna Karan was inspired by the awe of the woman coming into the city. The woman waking up or setting into night, anticipating and ready for whatever lies ahead. The clothing evoked the wonders of nature, and their environment: sand, sky, water, and rocks. 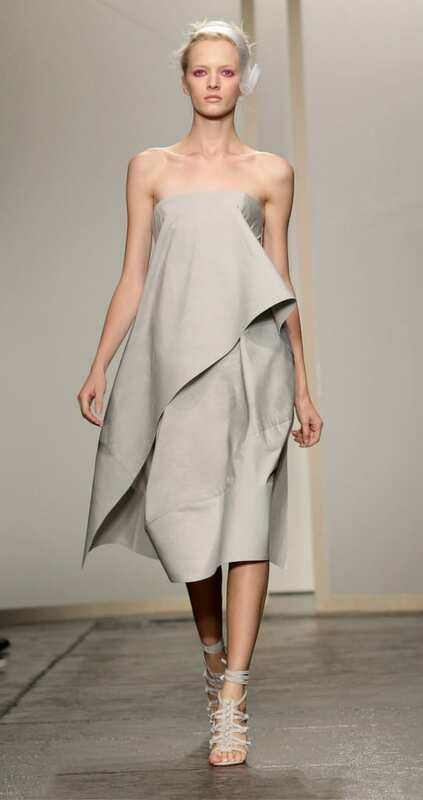 Spring 2013 opened with that in mind by showing sheer jersey dresses in oyster/natural and a chiffon spiral tunic and pants in jersey. Moving to the sky in colors of watery blue and sea green shown as dresses in pongee silk, spiraling the body with sculpture and freedom. 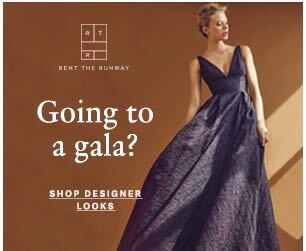 The evening looks illuminated with grace and light with a nectar ombre silk chiffon sequin embroidered dress and ending with a deep sea blue strapless dress in silk gazar.